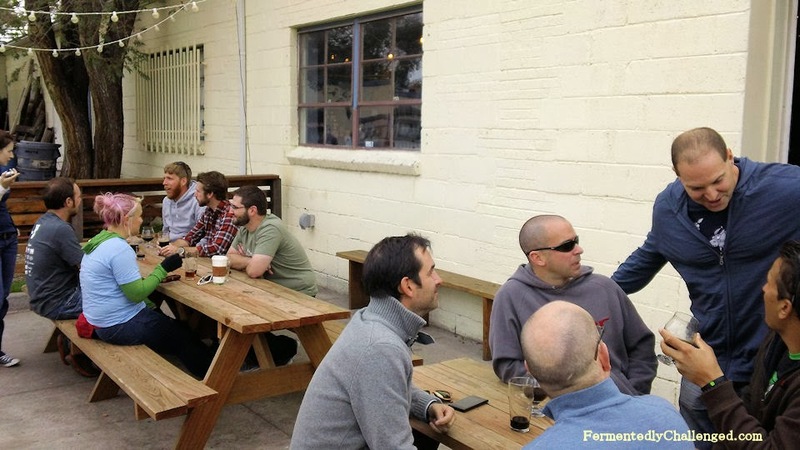 Small breweries are popping up everywhere in Denver these days. 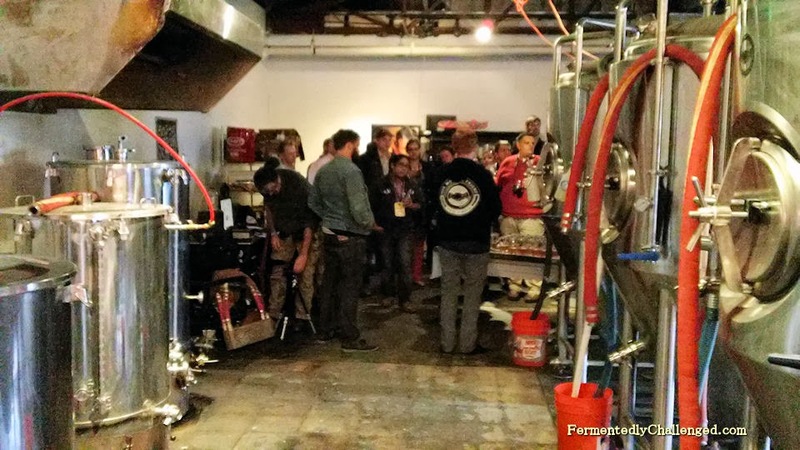 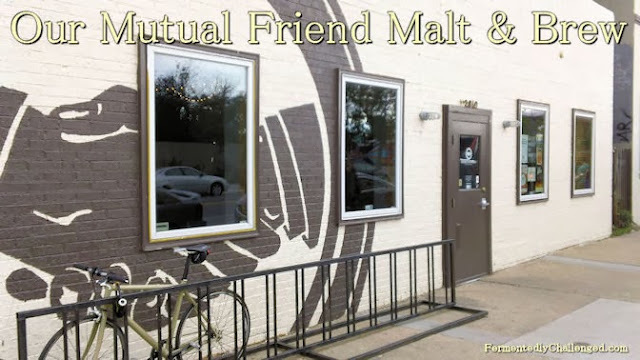 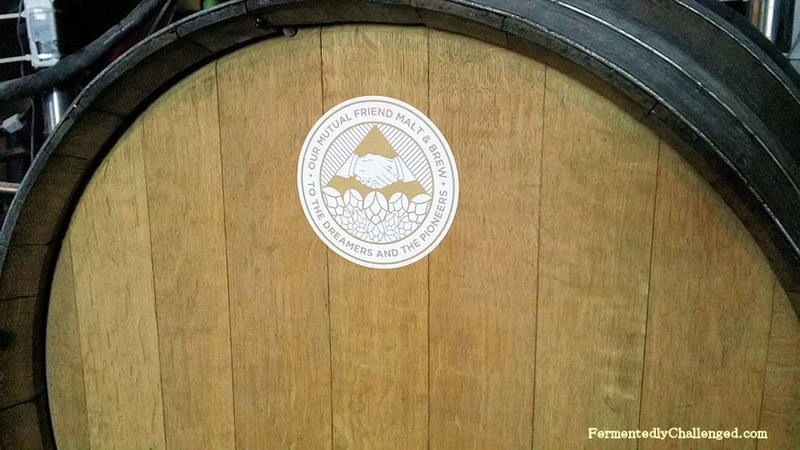 Just over a year ago, Our Mutual Friend Malt & Brew opened at 2810 Larimer Street and on their 1st anniversary a group of media reporters were given a tour of their facility during Great American Beer Festival (GABF) week. While the place was packed, we managed to squeeze in back in the brewhouse to take a look at their 1 barrel brewing system. 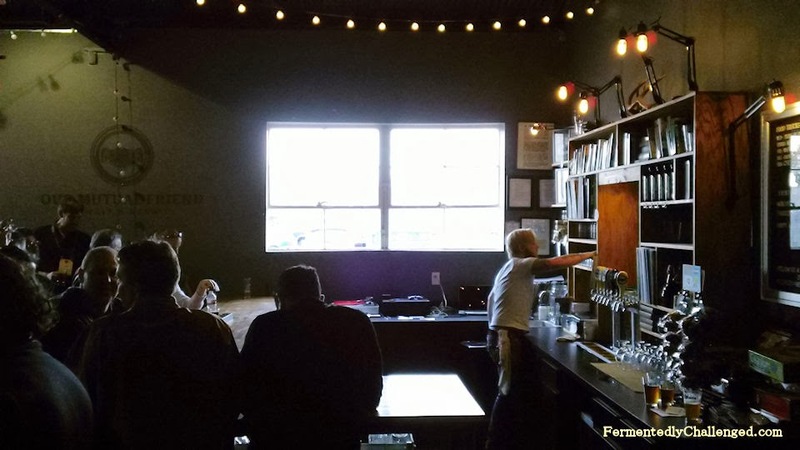 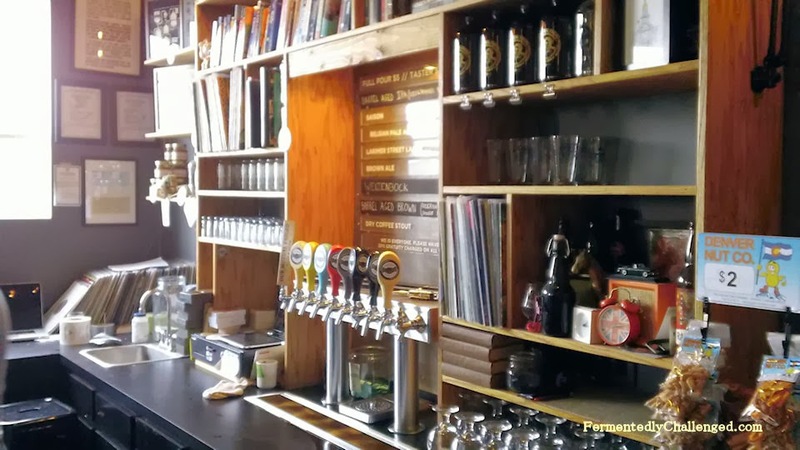 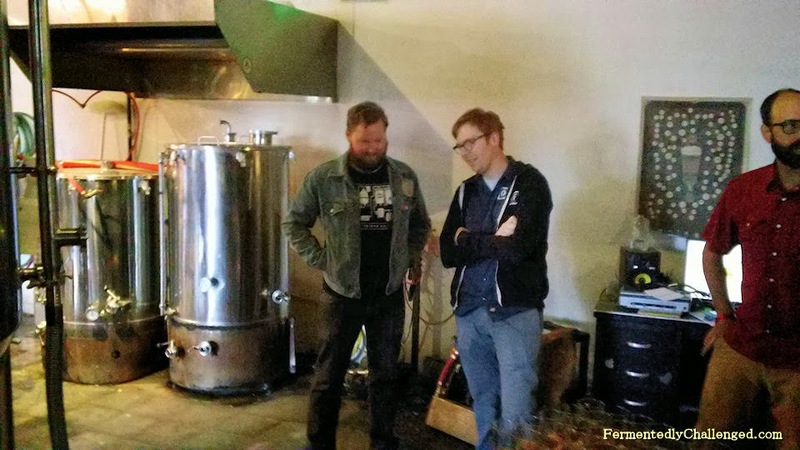 We met with the owners and brewers Bryan Leavelle and Brandon Proff and they were gracious to pour us a couple beers and talk about their operations. 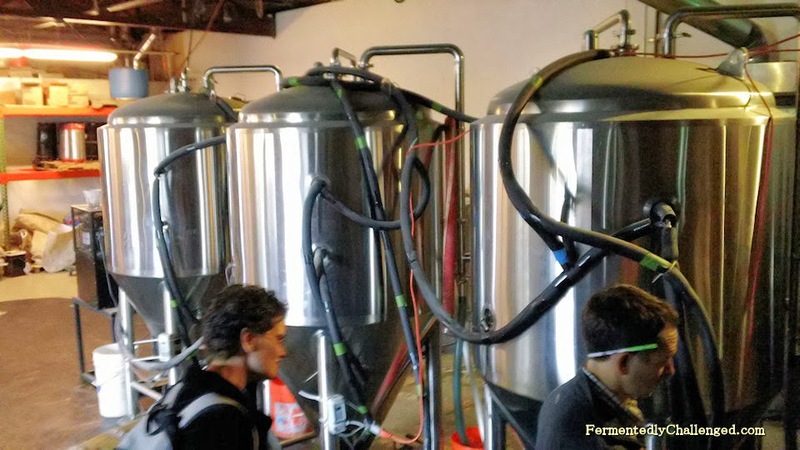 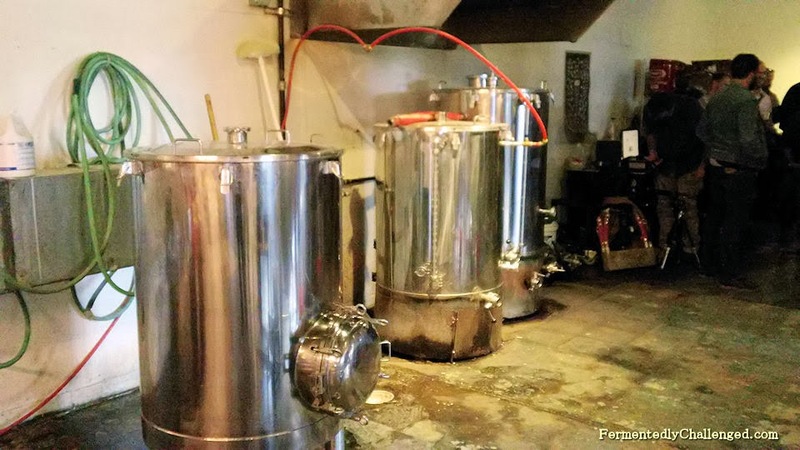 While their operation isn't huge by most standards, they do share a passion of crafting their own beer and malting their own grains on location - something that most brewers don't do themselves. 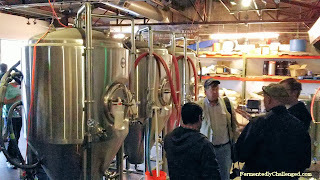 The brewhouse had a small industrial oven that they malt their grains in, their brewhouse and several fermenters that create the beer. 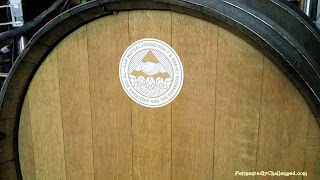 They've also started barrel aging on a limited basis. 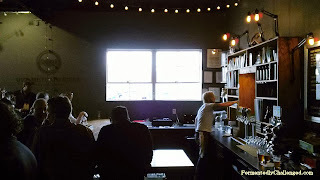 The tap room is small, but cozy. The tap wall looks like it was built into a library wall. Outside, they have a small open patio with a view of Larimer Street. 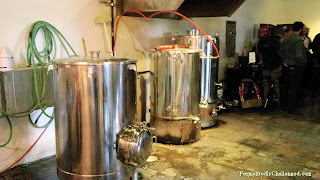 We only stayed for about 20 minutes, but were happy to have gotten a small taste of their brews including an IPA. 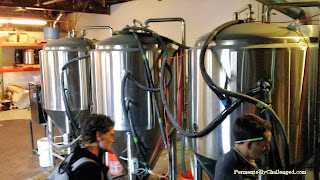 The following is a visual tour of their facility. They are open Tuesdays through Sundays at 2pm each day and close normally at 10pm except for Fridays and Saturdays where they stay open til midnight. 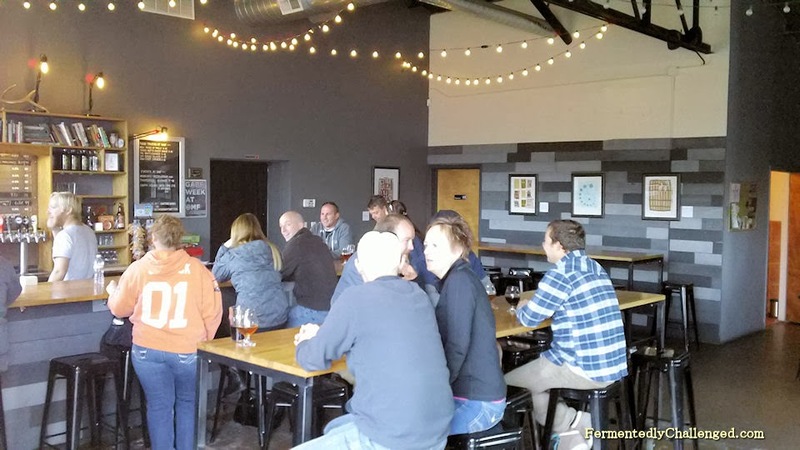 Their location is just about 7 blocks northeast of Coors Field, well within walking distance for many folks of the ballpark. 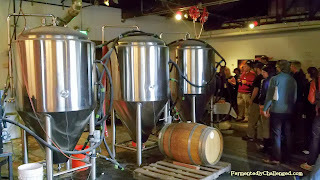 Several other brewery locations are nearby including Epic Brewing, River North Brewery, Great Divide and Crooked Stave. 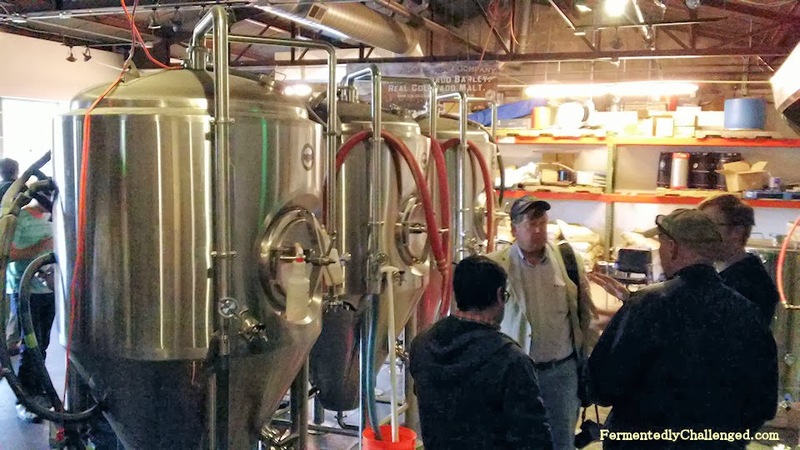 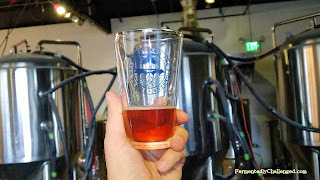 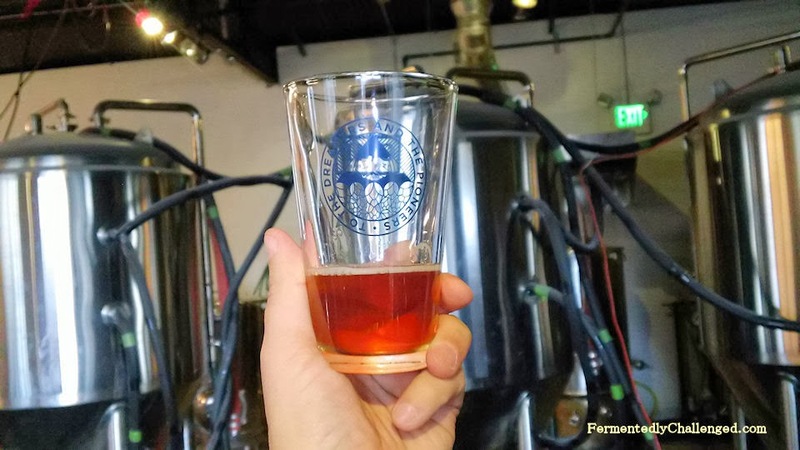 Make it part of your next Denver brewery tour.